Read Dustin’s story and then see below how OKC Expungement Attorney/Expungement Lawyer Marcy Fassio can help you with your expungement. Dustin was torn between sticking with his principles and knowing that he really didn’t have the time to fight this. He had been in Oklahoma City for work, and now he was happy to be heading back home to South Carolina. He had a few drinks at the Will Rogers Airport while he was waiting for his flight, well okay, maybe more than a few, but still, he was at the airport minding his own business. A police officer started asking him questions and hassling him, and the next thing you know he’s being handcuffed for a public intoxication charge. Needless to say, he missed his flight home. It was over the top and unfair. So that was the dilemma he was in: he could hire a lawyer, take this to court, and fight it all the way. But that would mean several flights back to Oklahoma, he lived out of state, lots of time and hassle and stress. He didn’t want to deal with it. Fortunately, there was a way that he could just pay a fine, and then immediately get this erased off of his record, by getting an expungement. In the long run, even though it made him angry, he knew that was the best choice for him. So, he paid the fine for the public intoxication incident, then hired Fassio Law to handle the expungement. Within a month or two it was off his record – even though he would never forget that awful incident, at least no one else would ever know about it. If you have a criminal case that has ended in you paying a fine, or completing probation, you might be eligible for an expungement too. 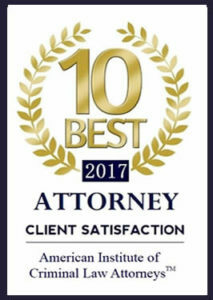 Contact Fassio Law, and we can help you determine if that’s the right path for you. In our world, if you have a criminal record it can make it extremely difficult to establish the life that you want with a criminal history on your record. 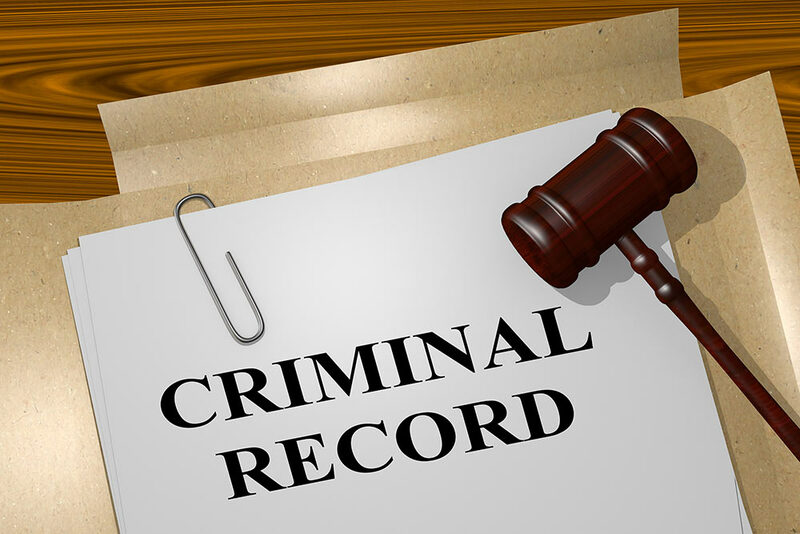 An expungement can help clear that criminal record. At Fassio Law in Oklahoma City we can determine if you are eligible for an expungement and, if so, get your criminal record cleared! 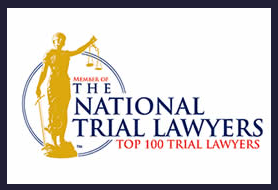 Our Oklahoma City Expungement Firm has years of experience in preparing the petitions and court documents needed to have an expungement granted in your court case. 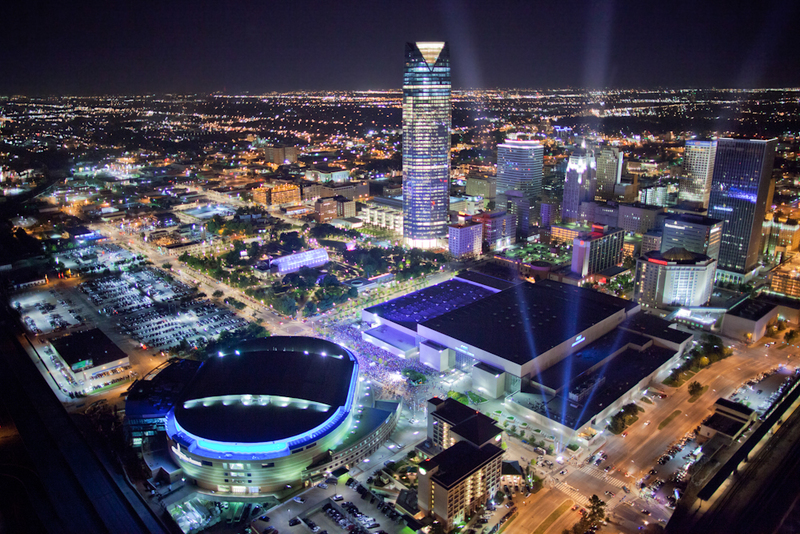 Fassio Law handles expungements of cases from Oklahoma City/Oklahoma County, Cleveland County, and Canadian County. 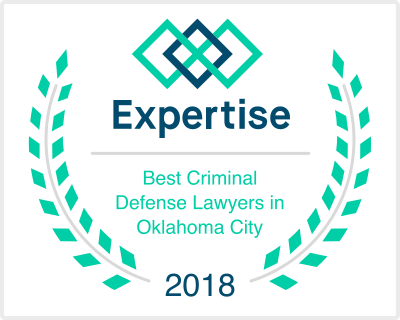 If you need a fresh start and want to see if you are eligible to have your criminal history cleared, contact OKC Expungement Attorney Marcy Fassio to get the best possible results in your expungement case! 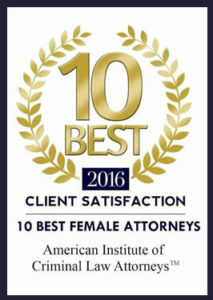 You can reach me by email at marcy@fassiolaw.com or by calling/texting (405) 593-8444.